If you’re looking for authentic Irish country house food, or perhaps the sporting catch of a Blackwater Salmon, or even just to escape to a relaxing luxury hideaway, then come and stay at Ballyvolane. We are a multi-award winning Irish country house, founding member of the Hidden Ireland and have been welcoming guests from all over the world to our beautiful hidden corner of North Cork for more than thirty years. Perhaps you’re newly engaged and looking for that special place to tie knot – Ballyvolane is a truly magical place to get married, earning its reputation as one of most desirable country house wedding venues in Ireland. 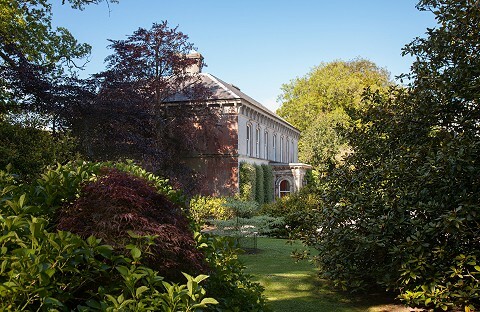 Now owned and run by the Green family, Ballyvolane was originally a classical Georgian home built in 1728 for a Lord Chief Justice of Ireland, Sir Richard Pyne, and then remodelled in Italianate style in the early 1870’s. Learn more about the History & Legends of Ballyvolane here. Ballyvolane is not exactly a hotel, guesthouse or a Bed and Breakfast, but an elegantly furnished, family-owned period home, offering warm hospitality and extremely comfortable country house accommodation in a relaxed atmosphere of informality and friendliness. The house is situated on an estate of idyllic landscaped gardens and magnificent parkland, located in the historic region of the Munster Blackwater Valley. The gardens are open to the public during the summer months and the bluebell woods are at their best in early June. Learn more about Ballyvolane’s gardens, grounds & wildlife. The sitting room, dining room and six luxuriously appointed bedrooms have beautiful views overlooking formal gardens, parklands and trout lakes. 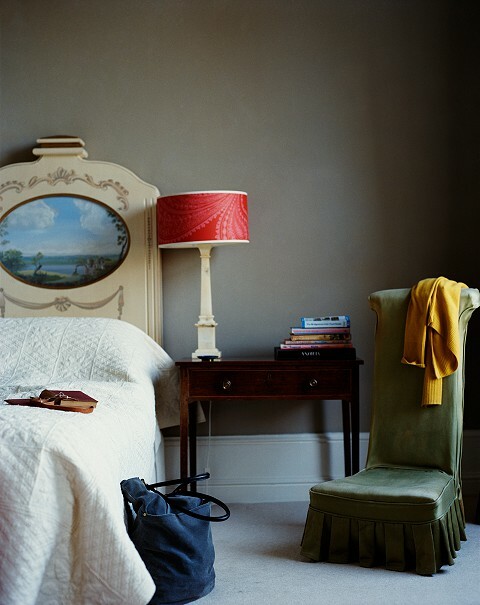 The bedrooms are uniquely designed and elegantly furnished with the most comfortable beds you’ll ever have the pleasure of sleeping in – luxury manor house accommodation in Ireland has never felt so good! Salmon fishing on the Cork River Blackwater is unique. As a proud member of the Great Fishing Houses of Ireland, we offer 8 privately owned beats, stretching from Killavullen to Ballyduff. If you prefer the smaller game of trout fishing, you can try your cast on the recently restored lakes in the parkland. Work began on the restoration of these lakes in 1996 they were originally excavated by hand in 1755. We also run Fishing School at Ballyvolane, offering a variety of fly fishing courses which provide a fantastic opportunity to learn to fly fish on the renowned river Blackwater with one its most experienced and talented fishing guides. 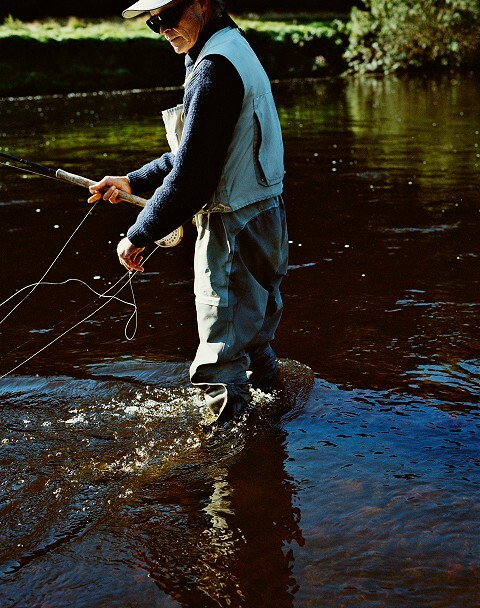 Learn more about fly fishing for Salmon & Trout at Ballyvolane. There's always fun stuff happening here at Ballyvolane - be the first to hear of exclusive offers, news & events at Ballyvolane House. I agree to my personal data being stored and used to receive newsletters, information and commercial offers from Ballyvolane House by email.